The Facebook ad platform went down for 7 hours today. When the platform was restored, there were errors causing problems for brands that have come to rely on Facebook and Instagram as advertising tools. Some businesses were unable to place critical Thanksgiving holiday ads. Will this affect much counted on Black Friday and Cyber Monday sales? 2018 is predicted to be a banner year for holiday sales. One reason is low unemployment which is a precursor for increased spending. Online marketing is now a major force in holiday sales. 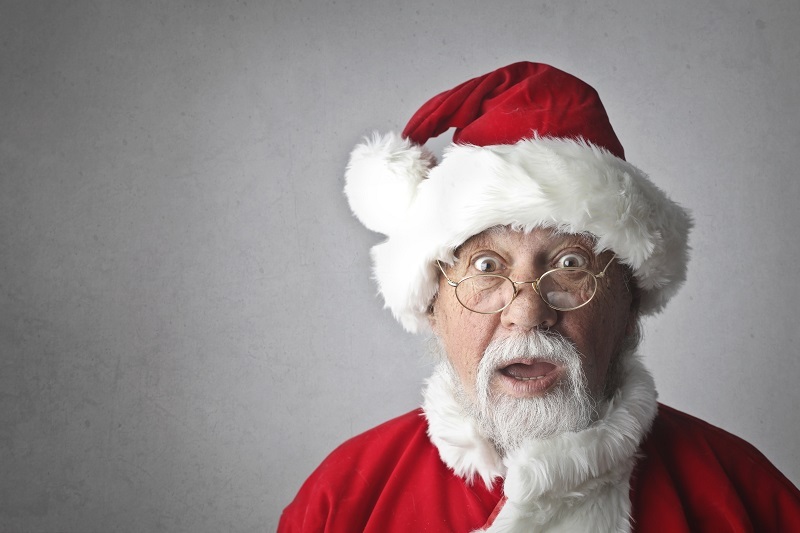 Disruptions especially ones that compromise security may make us less merry this Christmas. As a business, you can make sure that your systems are up-to-date with the latest security and privacy updates. Training your employees is key to help reduce the risk of your business so that it does not become prey to cyber crime. Reduce your risk of becoming hacked or infected, contact OMA Comp today. On August 23rd, 2018, Facebook will automatically update businesses to their new template. You have the option to update early, remain with the current template, or change to another template with choices displayed. 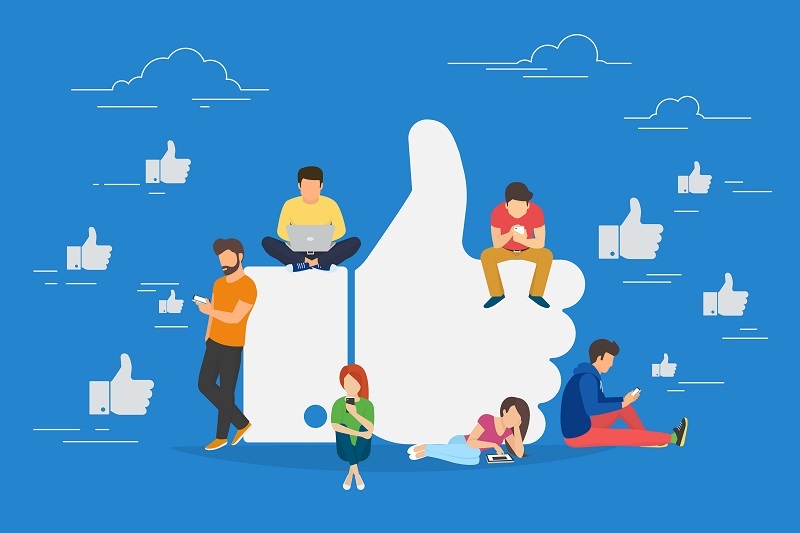 Facebook states that they are making this change to help connect each business with the right Facebook community as well as better display important information such as your hours. How One Bad Review Can Affect You! Having an online presence is a necessity for the modern business and medical practices. As a key driver of organic patient base growth, an up-to-date website serves as a marketing platform and tool for communicating with patients. Being on the web also presents certain challenges, such as managing your online reputation. Individuals are quick to search online for reviews of everything, from the products they buy to the individuals they request services from. Sites like Google, Facebook, Healthgrades, RateMD, and Yelp allow individuals to review the organizations and medical practices they interact with. These raw, unfiltered accounts of person to business interactions can prove useful in generating interest yet can also drive people away with a single poor review. A 1-star review can drastically reduce the average rating, especially when a practice has just begun the journey of building an online presence. A patient can write whatever they want, no matter what occurred during their appointment. 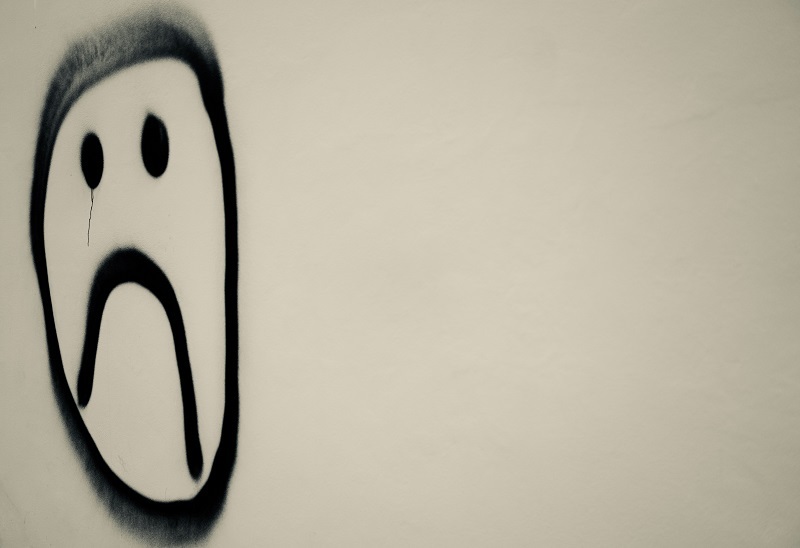 A great visit can be portrayed online as a hostile and costly interaction. No matter how hard you try, people will eventually leave a sour remark on your online reputation. OMA Comp helps businesses thrive online. We understand that it is not enough to launch a website and hope for it to drive business. Actively managing a site and the associated online profiles is critical to making an impact on the practice’s bottom line. By scanning the internet for poor representations of your business’s quality of service, we can actively prevent malicious reviews. Our deep understanding of content management practices enables us to rapidly respond to these incidents. If your practice or business needs help managing its online presence, we invite you to contact us for a free consultation. What Makes Social Media so Effective for Small Businesses? 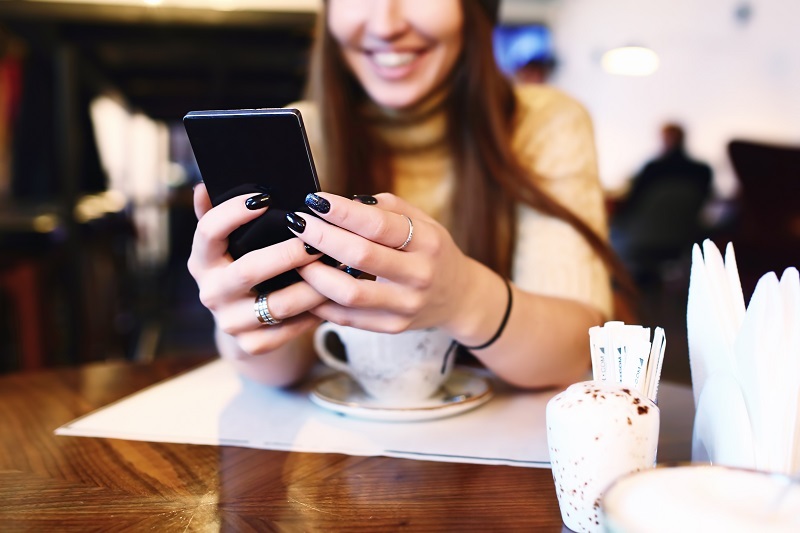 Major advances across the social media landscape have made it easier than ever to connect with customers online. The widespread adoption of social media as information sharing and communication platforms has created an opportunity for businesses to engage with customers 24/7. Let’s explore the top three factors which make Social Media an effective engine for small business growth. Unlike traditional online marketing methods, social media enables companies to customize their outreach and understand their customer base. Engagement analysis tools on sites like Facebook, Twitter, and LinkedIn make it possible to understand the makeup of your customer base. Businesses that invest time into understanding their social media following can use this information to improve the performance of their marketing dollar. Distributing personalized content has never been easier. Once you understand who interacts with your content and how they interact with it, you can personalize posts. Engaging with your customers across a variety of platforms allows you to deploy multiple forms of media. Take for instance a digital design business with active profiles on Instagram, Facebook, and LinkedIn. An effective content mix strategy might call for the business to post examples of their work to Instagram, official updates such as new job openings to LinkedIn, and descriptive expositions of their work to Facebook. Social Media is all about getting the right content to the right audience at the right time. Unlike one-way marketing (print, radio, television, et cetera…), social media allows for communication to flow both ways. Posting content is only half of the equation! Businesses that effectively leverage social media use it to communicate with customers, answer questions, ask for opinions, and more. Creating and managing multiple social media profiles can be time consuming. It’s important to focus on the platforms which your customer base engages with the most. 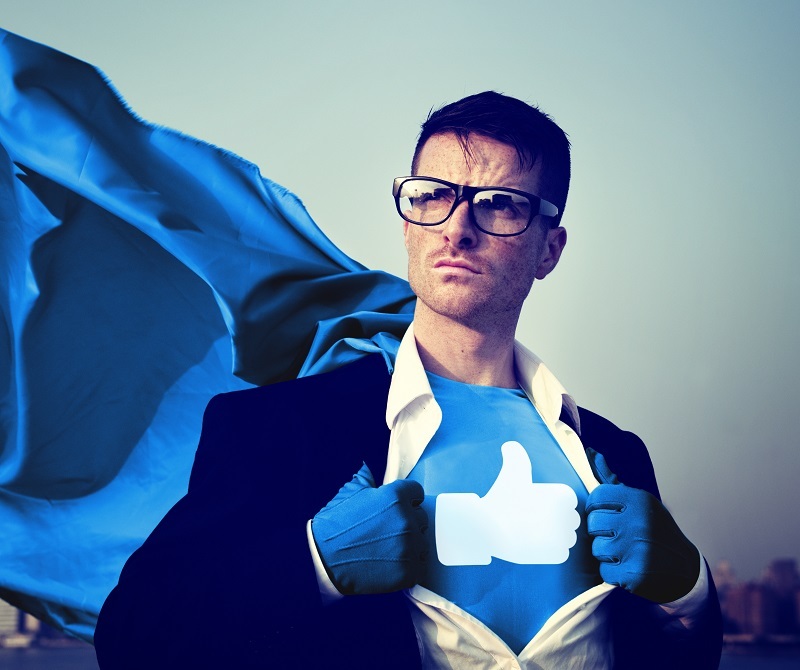 Is your business leveraging social media to its maximum potential? Contact OMA Comp to learn how we can help maximize your performance. Facebook is utilized as a means for many businesses to reach their audience and increase their sales. Many companies choose to engage their customers with video since video has proven to be a strong online marketing tool. Facebook has reevaluated how they rank videos on their News Feed. Now, Facebook looks to see if the video is watched and how long the observer is engaged before they turn it off. Facebook realizes videos are different lengths. So as not to penalize longer videos, Facebook gives a stronger ranking for percentage of completion. To learn more about social media and how it can be used to best help your business, contact OMA Comp. What Is Facebook Boost for Business All About? Facebook has the paid option for you to increase engagement on an individual post beyond your current Facebook audience. 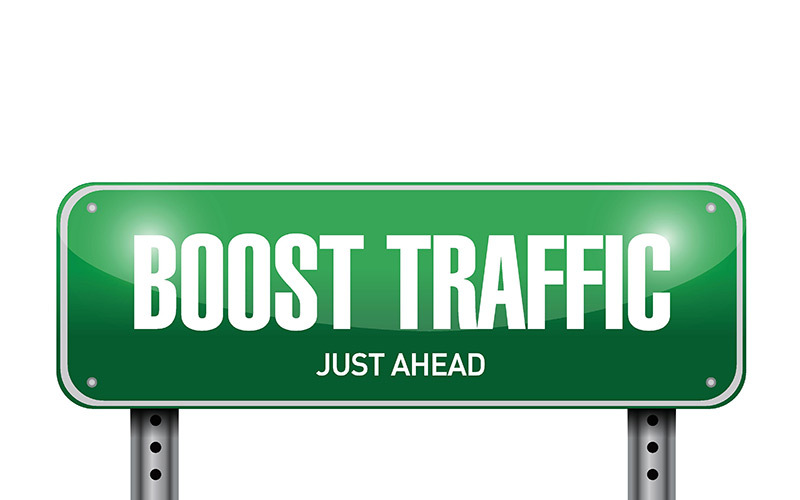 Boosting allows you to target your audience by location, age, gender and interests through keyword tags to reach potential individuals that will be interested in the topic you are posting, creating more buzz about your company, and potentially a larger following. To learn more to pack the most punch from you social media, contact OMA Comp. Facebook Now Offers Live Streaming Video but Not for You! Facebook’s Live Streaming Video feature is now offered up to the rich and famous. 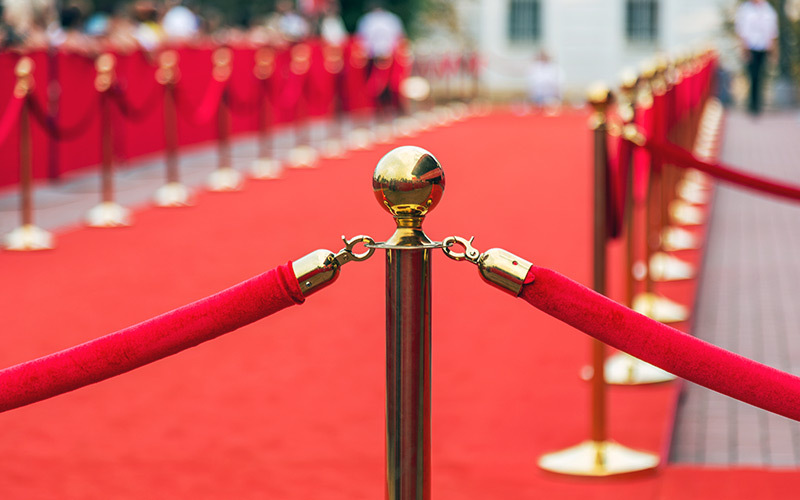 Celebrities have the ability to video live broadcasts and post to their News Feed. They will see comments in real-time on their stream and can designate the recording to be eternally offered for viewing to us less renowned common folk. If you follow the celebrity, you will see their live stream video right on your News Feed. Announced just yesterday, it’s making tech headlines around the web as Facebook steps into the analytics game with recent purchase of Onavo, the application powerhouse that turns your data plan into a real-time numbers game. Giving you in-depth data regarding your phone’s data caps and holes, it’s a question of what Facebook is planning to do with this asset. Onavo wrapped everything up in a nice minimalistic interface for you to consume and cross-analyze, essentially making it the app’s app for showing you how you’re doing on the web, and what you can change to be even better. Sounds like Facebook might be adding a new branch of services to their brand, and with Onavo’s Tel-Aviv offices transforming into Facebook’s new Israeli office, it could be rolling out sooner than think.